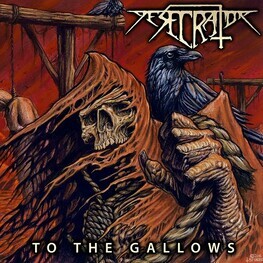 One of Melbourne's finest metal bands, DESECRATOR have a sound that has been compared to early Testament, Death Angel and Sacred Reich. Their twin guitar attack, punishing rhythm section and blood soaked vocals have united the old guard and recruited the new. The four piece stay grounded in the roots of thrash while branching into modern territory. It’s the best of both worlds.